The book started off so perfectly. There was tension, excitement and just an amazing story. But then the story progressed and it got boring. 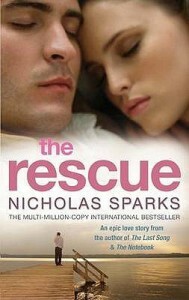 It became extreme predictable and this was the first Nicholas Sparks book I DIDN'T CRY! WHAT?! I didn't cry? I know so weird. Not one of my favourites.